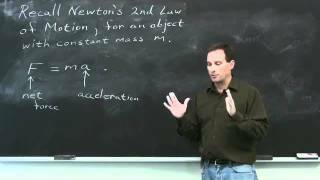 Lecture on 'Prelude to Instantaneous Rates of Change' from 'Worldwide Differential Calculus' and 'Worldwide AP Calculus'. For more lecture videos and $10 digital textbooks, visit www.centerofmath.org. Lecture on 'Instantaneous Rates of Change: The Derivative' from 'Worldwide Differential Calculus' and 'Worldwide AP Calculus'. For more lecture videos and $10 digital textbooks, visit www.centerofmath.org. 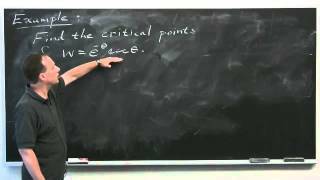 Lecture on 'Extrema and the Mean Value Theorem' from 'Worldwide Differential Calculus' and 'Worldwide AP Calculus'. For more lecture videos and $10 digital textbooks, visit www.centerofmath.org. 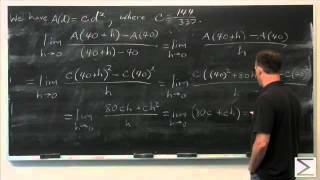 Lecture on 'Higher-Order Derivatives' from 'Worldwide Differential Calculus' and 'Worldwide AP Calculus'. For more lecture videos and $10 digital textbooks, visit www.centerofmath.org. 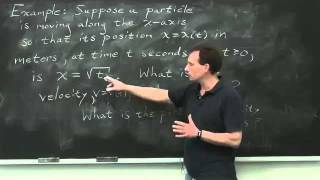 Lecture on 'The Power Rule for Integer Power's from 'Worldwide Differential Calculus' and 'Worldwide AP Calculus'. 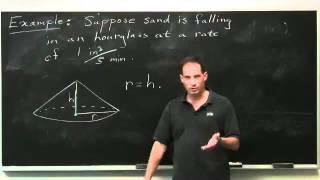 For more lecture videos and $10 digital textbooks, visit www.centerofmath.org. 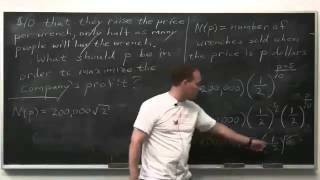 Lecture on 'The Product and Quotient Rules' from 'Worldwide Differential Calculus' and 'Worldwide AP Calculus'. For more lecture videos and $10 digital textbooks, visit www.centerofmath.org. 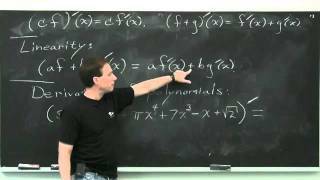 Lecture on 'The Chain Rule' from 'Worldwide Differential Calculus' and 'Worldwide AP Calculus'. For more lecture videos and $10 digital textbooks, visit www.centerofmath.org. 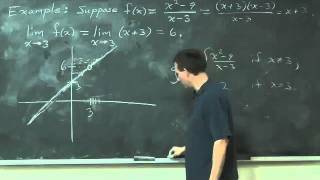 Lecture on 'The Exponential Function' from 'Worldwide Differential Calculus' and 'Worldwide AP Calculus'. 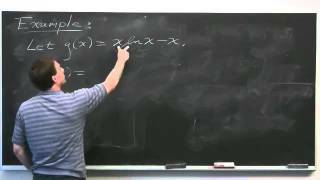 For more lecture videos and $10 digital textbooks, visit www.centerofmath.org. 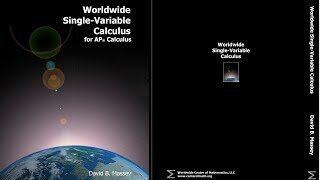 Lecture on 'The Natural Logarithm' from 'Worldwide Differential Calculus' and 'Worldwide AP Calculus'. 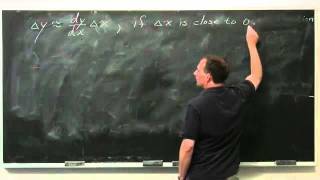 For more lecture videos and $10 digital textbooks, visit www.centerofmath.org. Lecture on 'General Exponential and Logarithmic Functions' from 'Worldwide Differential Calculus' and 'Worldwide AP Calculus'. For more lecture videos and $10 digital textbooks, visit www.centerofmath.org. 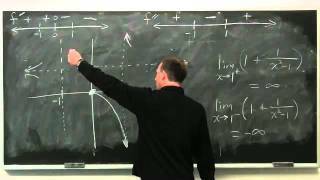 Lecture on 'Trigonometric Functions: Sine and Cosine' from 'Worldwide Differential Calculus' and 'Worldwide AP Calculus'. For more lecture videos and $10 digital textbooks, visit www.centerofmath.org. 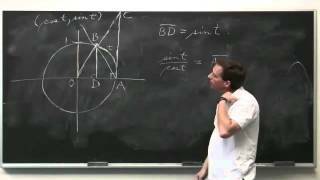 Lecture on 'The Other Trigonometric Functions' from 'Worldwide Differential Calculus' and 'Worldwide AP Calculus'. For more lecture videos and $10 digital textbooks, visit www.centerofmath.org. 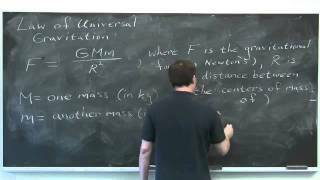 Lecture on 'Inverse Trig Functions' from 'Worldwide Differential Calculus' and 'Worldwide AP Calculus'. For more lecture videos and $10 digital textbooks, visit www.centerofmath.org. 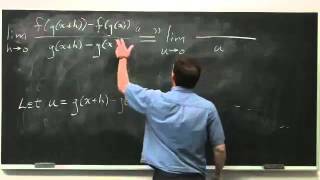 Lecture on 'Implicitly Defined Functions' from 'Worldwide Differential Calculus' and 'Worldwide AP Calculus'. For more lecture videos and $10 digital textbooks, visit www.centerofmath.org. 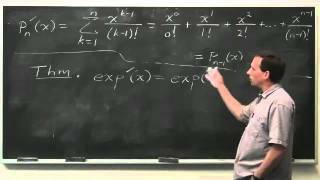 Lecture on 'Related Rates' from 'Worldwide Differential Calculus' and 'Worldwide AP Calculus'. For more lecture videos and $10 digital textbooks, visit www.centerofmath.org. 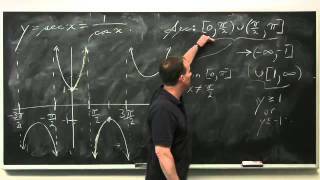 Lecture on 'Graphing' from 'Worldwide Differential Calculus' and 'Worldwide AP Calculus'. For more lecture videos and $10 digital textbooks, visit www.centerofmath.org. 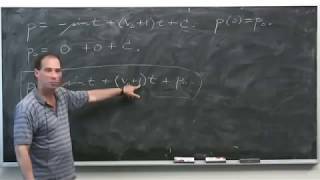 Lecture on Optimization from 'Worldwide Differential Calculus' and 'Worldwide AP Calculus'. For more lecture videos and $10 digital textbooks, visit www.centerofmath.org. 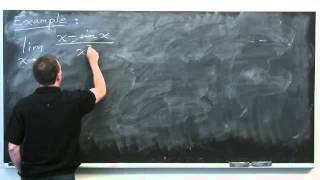 Lecture on 'Linear Approximation, Differentials, and Newton's Method' from 'Worldwide Differential Calculus' and 'Worldwide AP Calculus'. For more lecture videos and $10 digital textbooks, visit www.centerofmath.org. 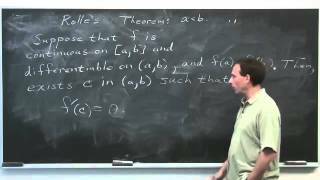 Lecture on 'Indeterminate Forms and L´Hôpital's Rule' from 'Worldwide Differential Calculus' and 'Worldwide AP Calculus'. For more lecture videos and $10 digital textbooks, visit www.centerofmath.org. 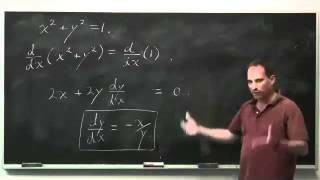 Lecture on 'Anti-Derivatives' from 'Worldwide Differential Calculus', 'Worldwide Integral calculus', and 'Worldwide AP Calculus'. For more lecture videos and $10 digital textbooks, visit www.centerofmath.org. 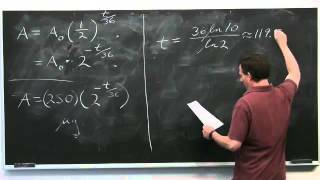 Lecture on 'Integration by Partial Fractions' from 'Worldwide Integral Calculus' and 'Worldwide AP Calculus'. For more lecture videos and $10 digital textbooks, visit www.centerofmath.org. 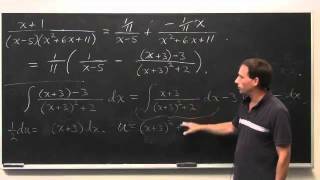 Worldwide Calculus: What is a Differential Equation? 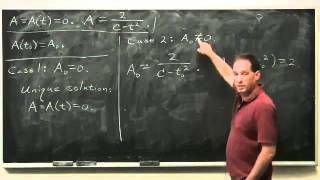 Lecture on 'Differential Equations' from 'Worldwide Differential Calculus' and 'Worldwide AP Calculus'. For more lecture videos and $10 digital textbooks, visit www.centerofmath.org.